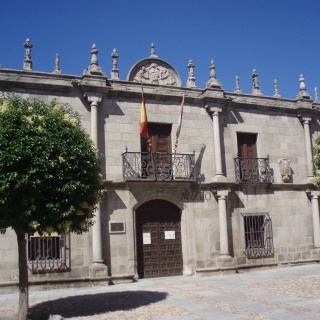 Ávila is a unique place. 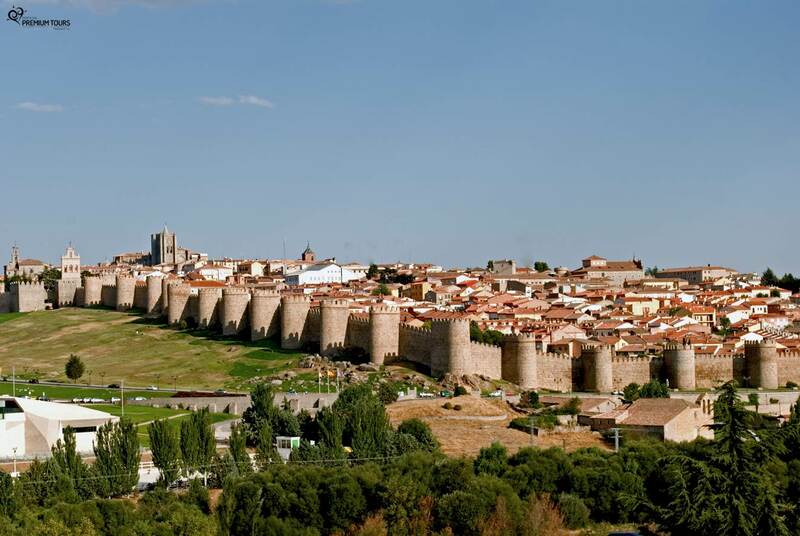 World heritage by UNESCO, it’s admired for having the best preserved walls in the world and for being the birthplace of Saint Teresa of Ávila. 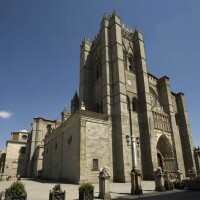 Come discover the monuments and the fascinating history of this city located in the Castile and León region of Spain. World Heritage. 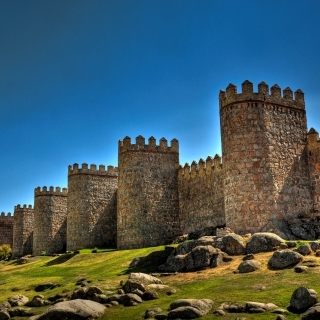 The best preserved walls in the world. 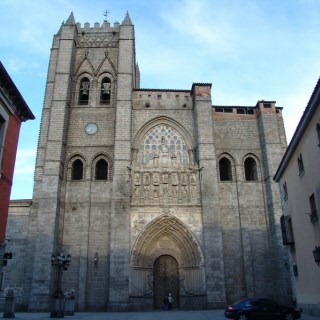 Built during the 11th to 13th century. 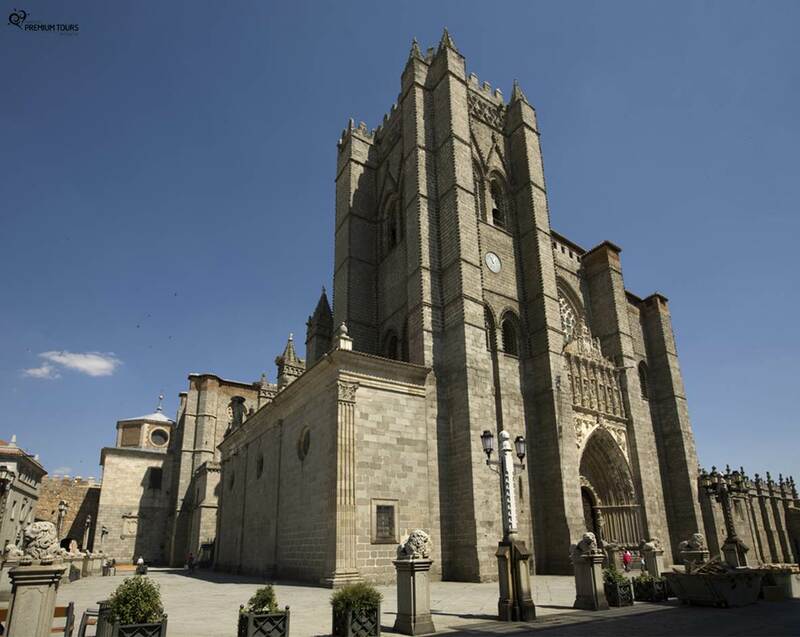 Set in the walls, it’s considered Spain’s first gothic cathedral. It was extended in 1172 on a previous building. National Monument. 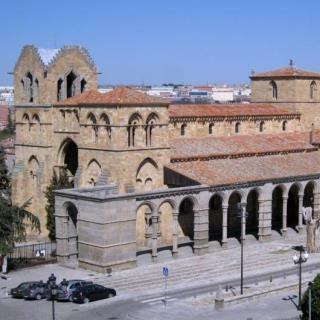 Its construction started in 1120, in the place where martyrdoms were marked. National Monument. Its construction started in 1482. 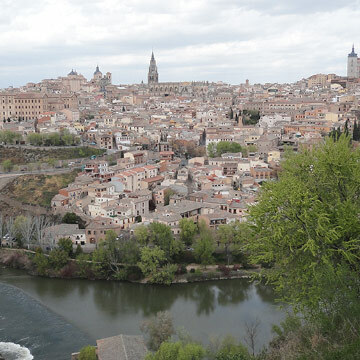 It was the Inquisition see and a university. 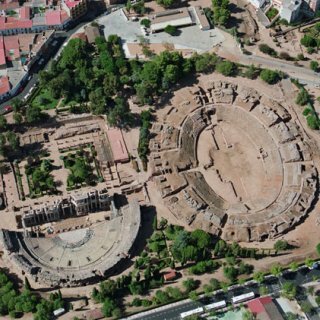 Now it hosts two museums. 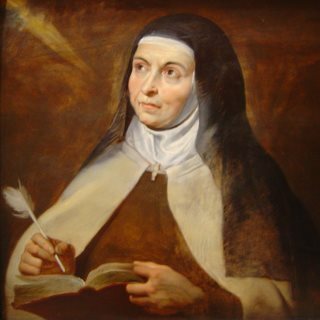 National Monument and crucial place in Saint Teresa’s life that lived here for several years. 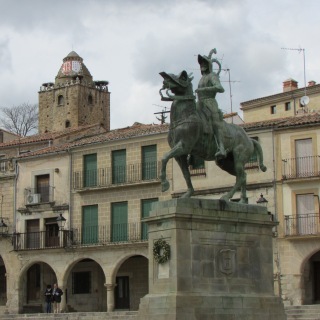 It was moved to the current location in the 16th century. 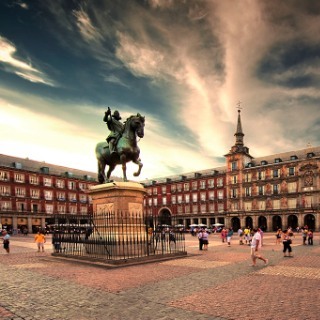 Strolling through the walls is a mandatory activity in this city! With 1700m that can be visited, it will be an unforgettable experience. 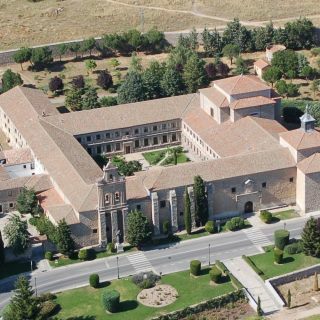 We invite you to go through the path of this local and much loved saint. 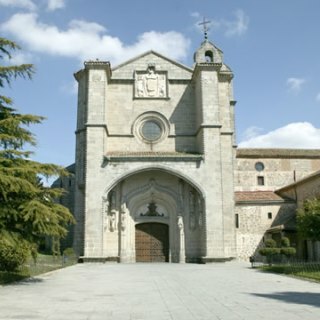 Visit the place of her birth, baptism and many other events. 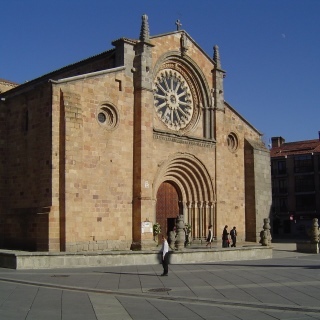 The Romanesque is a very strong style in the city, with numerous works like the walls, the cathedral, San Pedro, San Andrés and others. 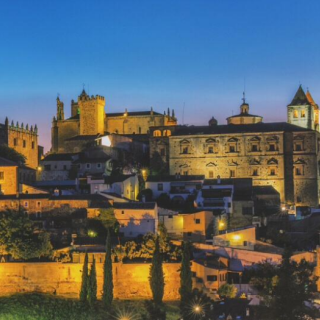 The 16th century was Ávila’s apogee and it’s called the most 16th century city of Spain. Visit the countless palaces and important houses. 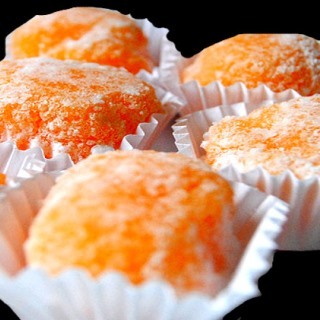 An iconic sweet in the city, with egg yolks as the main ingredient. The ones with a sweet tooth will be amazed. 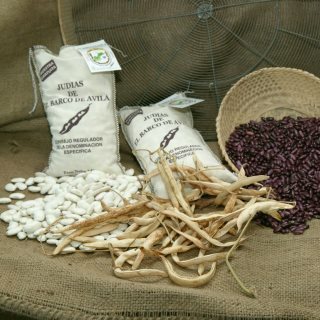 These local beans are known for their excellent quality. Taste this tasty vegetables! 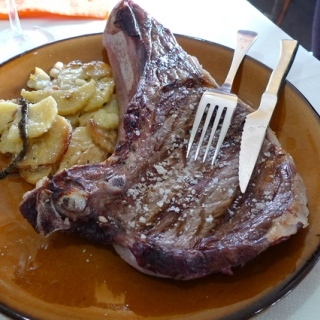 This typical dish made with roasted veal is a great example of the region’s simple and delicious food. Surrounded by walls on the top of a mountain, Marvão has a unique beauty and authenticity. Come discover this amazing village in Alentejo!